Analog is a digital platform devoted to the exploration of topics that are central to Recess’s work: artistic process and public engagement. 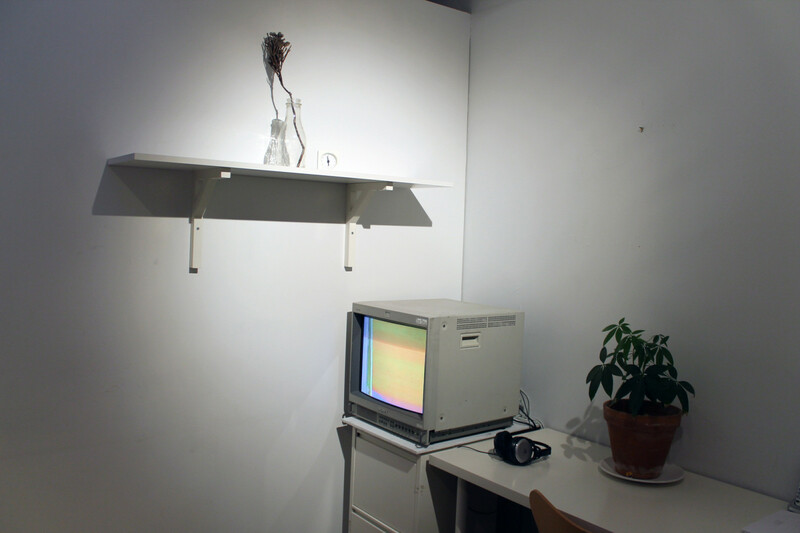 Since August 2011, Analog has trained its attention on process as it relates to the visibility of artistic labor. In reference to the often-cited proposition that by making the work of creating art visible, artists can assert their roles as workers, Analog invites artists to explore or question the legibility of their status as laborer. Chloë Bass’s Obligation to Others Holds Me in My Place is the current Analog project.